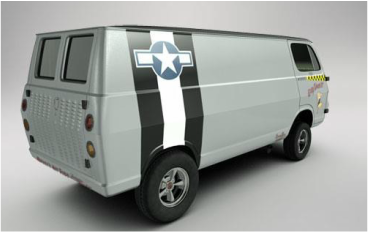 Although less popular with the custom van crowd, long-wheelbase vans offer both challenges and opportunities. 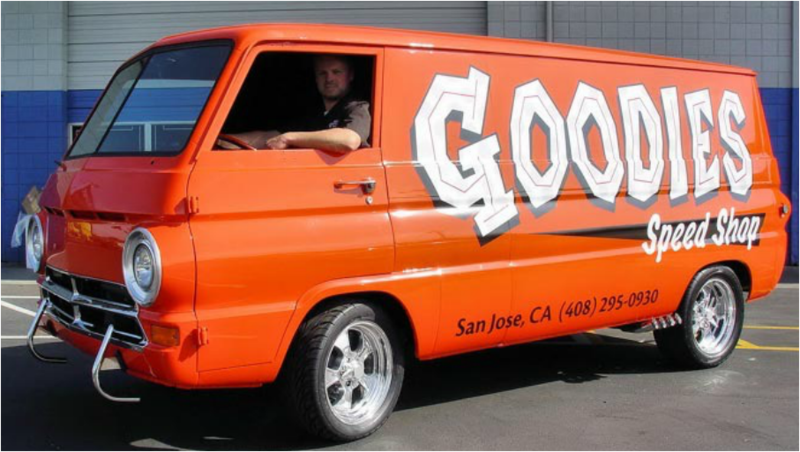 In the case of the Econoline, the ungainly overhang of the rear body behind the wheel well provides a challenge. A severe drop as seen on the blue Econoline below, downplays the situation quite nicely. Needful Thingz opted for a more radical approach with great results, relocating the rear wheel wells 18" to the rear. 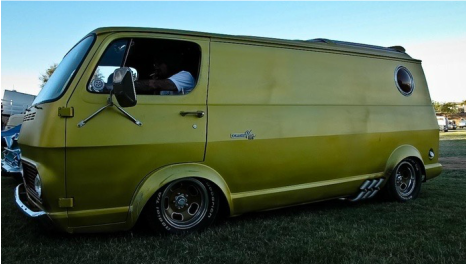 Photographer Tim Sutton's long-base Econoline took a different route by lifting the rear and treating his van to a wild paint job and a set of big and little Cragar SS wheels and a custom grill. This gallery is our attempt to prove that long ain't wrong. It just requires some diligent planning. 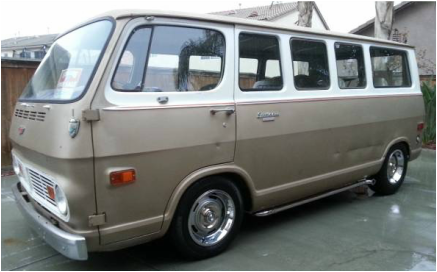 One could argue that the first-gen Dodge and Chevy vans were less challenging to customize that the Fords. 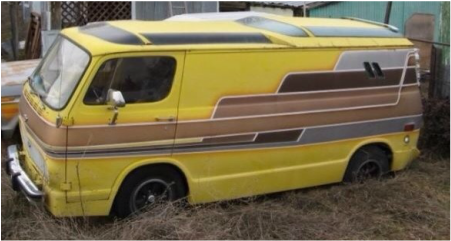 You could go as simple or radical as your imagination and wallet dictate, and have more interior space for the finer aspects of the vanning hobby. Like tall women. Hehe.